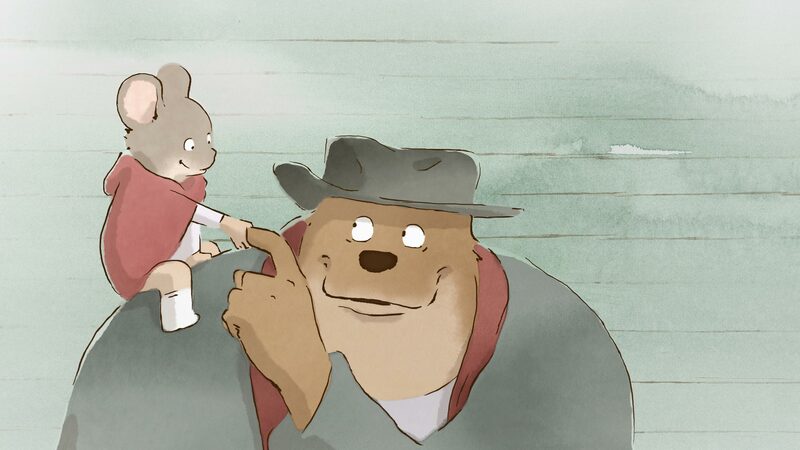 Check out a new trailer for the 2014 Academy Award® nominated Ernest & Celestine. From the creators of Kirikou and the Sorceress, Triplets of Belleville and The Secret of Kells comes a visually stunning, enormously entertaining new film with generation-spanning appeal. 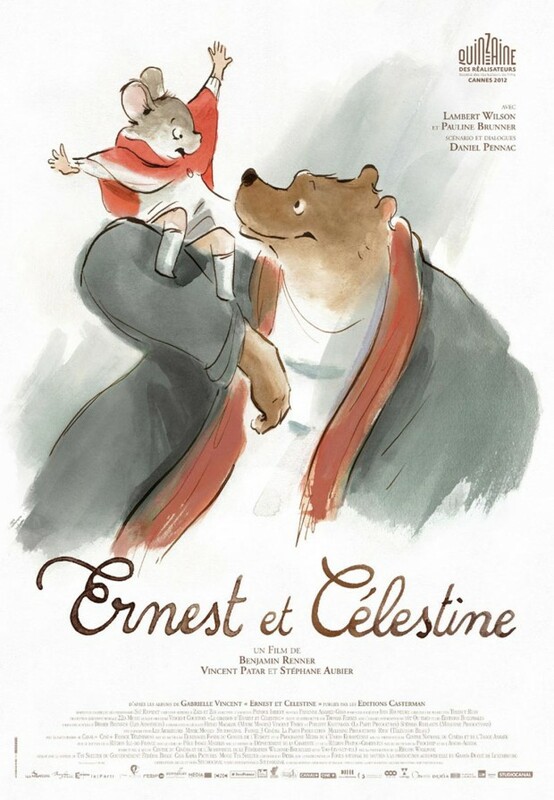 Based on the classic Belgian book series by Gabrielle Vincent, Ernest & Celestine is winner of the Cesar Award for Best Animated Feature and numerous festival prizes. The voice cast includes Forest Whitaker (Lee Daniels’ The Butler), Mackenzie Foy (Twilight: Breaking Dawn), Lauren Bacall (The Big Sleep), Paul Giamatti (John Adams), William H. Macy (Fargo), Megan Mullally (Will and Grace), Nick Offerman (Parks and Recreation), and Jeffrey Wright (Boardwalk Empire). Ernest & Celestine opens in Los Angeles on February 28th and in NY on March 14th, followed by national expansion to all major US markets. Reproduction without explicit permission is prohibited. All right reserved. Photos & certain artwork used on MovieProNews are copyright protected and are the property of their respective owners. & other trademarks used herein are the property of their respective owners. 115 queries. 0.066 seconds.